Remote monitored CCTV is at the very forefront of a new wave of technology designed to protect homes and businesses. It takes advantage of groundbreaking technology to provide a level of protection unrivalled by any other security system – short of having the SAS on speed dial anyway. But how did it come about? Why is it so popular? And of the companies out there offering this service, which one is deserving of your money and, most importantly, your trust? We’re going to have a look at the answers to these questions and more – and it will be more fun than it sounds, I promise! 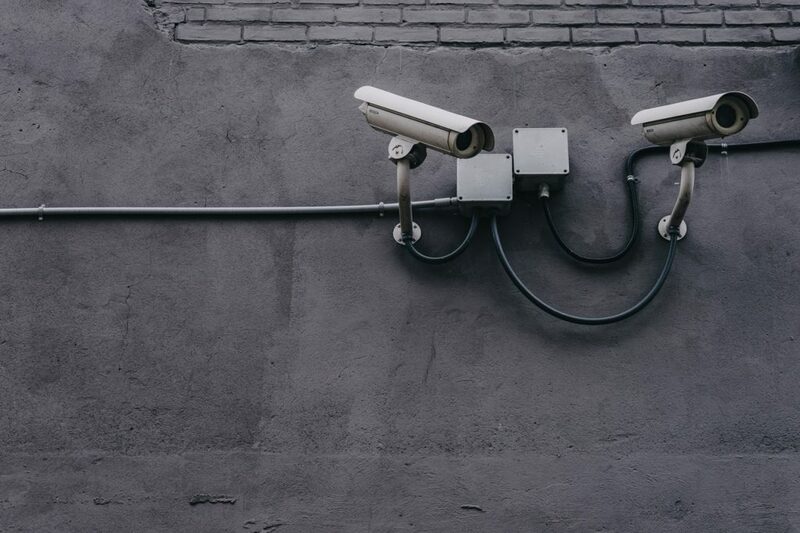 It’s as good a place as any to start I guess, because before we look at just what monitored CCTV is, it’s worth highlighting why it make sense to consider this as the best option to protect what means the most to you. Do you know one of the main reasons that people are looking for better ways to protect their property and themselves? It’s because the methods that are currently available to them simply don’t work as well as they should. Let’s play Family Fortune for a minute. The question is, name a successful method of home security? Burglar alarms simply do not work as well as they should because many people simply ignore them – that is of course, when they do actually even go off! Heck, even the police admit to ignoring burglar alarms. Bottom line – if you home is being robbed and no one hears the alarm – nothing will happen to stop the robbery. If a neighbor or passerby does hear and actually calls the police – and surveys say that’s very unlikely – it is not a category 1 call. The police will not be screaming round the corner blue lights flashing to save your flatscreen TV. Burglars know it too. If the house is empty, they know unless they are very unlucky they won’t be disturbed for 5 minutes or more. What can they get in 5 minutes? Wallets, purses, jewelry, passports, car keys – small, easy to grab and very valuable. So what’s the big deal about this monitored CCTV then? After all, CCTV has been around for years now, why does it need to be monitored? CCTV by itself is pretty effective, no doubt about that. However, the fact that CCTV isn’t a total deterrent is right there on the screen itself – CCTV records it’s own failings. Every piece of grainy film you see on CrimeWatch or the local news is evidence of a crime being committed – it’s also evidence of the CCTV installation failing to prevent that crime. Because that’s the thing with CCTV, whilst it’s great at gathering evidence – though not as great as you may think – that is its only offering once it’s failed. So then, you have to ask yourself, what do you really want? All your possessions safe in your home – or a video recording of someone stealing it all? So why has monitored CCTV emerged as the superior system? Well, the companies that offer this service have seen that problems exist with current home security systems, and they have offered solutions. So, the problem with burglar alarms is that they are often ignored by the public and even by the police. 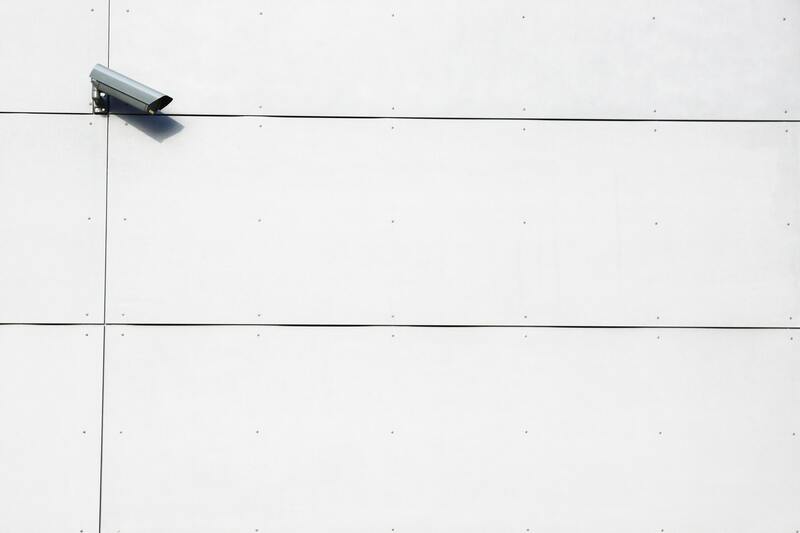 The solution is to take the general public out of the equation alltogether, and that is the advantage of monitored CCTV systems offered by people like Netwatch. To put it another way, when a burglar alarm triggers, you are relying on the general public to investigate or call the police. However, if a potential intruder triggers the motion detectors on your remote monitored CCTV, it contacts a remote control hub, where a human being from the control staff is instantly alerted. They get a live feed through the CCTV network – hence why it’s called monitored CCTV – and can contact the police straight away if they see anything they deem suspicious. For their part, the police know it is not a false alarm, making them far more likely to respond. So that’s why it is better than a burglar alarm. Again, the monitored version beats regular CCTV because of that all-important element of human interaction. You see, like we discussed above, your old style CCTV system is just going to sit there mute, recording what happens and not saying a word – like Mum on Christmas Day as she watches Dad drink his 4th can of lager before lunchtime, it just doesn’t want to get involved. Monitored CCTV is different because it can – and does – get involved. So the intruder has tripped the motion detectors as we discussed above. The control room staff are now watching the burglar, and the police are notified. You know who else is notified? The burglar. Because when you have people looking out for you, not only can they see through the cameras – they can talk too. Literally, through the system, directly to the burglar to tell them they have been spotted and the Police are on their way. It stops the crime before it can be committed – protecting your home or business, not just recording evidence for the inevitable clean up. Yes, there is the monthly subscription but for the peace of mind monitored CCTV brings, but it’s worth every penny. I nearly did, because they are one of the bigger fish in this monitored pond, and they certainly come near the top of search results. But I chose someone else. I chose an alternative. I went with a company called RE:SURE instead, because frankly, they offered everything that Netwatch did – easy installation, manageable monthly fees, 24-hour assistance and immediate incident response. But they also had a little cherry on their cake called RE:SURE Go. It’s basically a phone app that brings all the reassurance of remote monitored CCTV and puts it in your pocket. It is installed like an app on a smartphone. It can be activated with a couple of sharp shakes of the phone, and when it does, it’s just like the CCTV system. The staff in the control room at RE:SURE can activate your phone camera, speakers and microphone and talk to you directly or assess the situation silently – and summon help if it’s needed. It helps me feel safe when I leave work late, it helps me feel reassured that it’s on my daughter’s phone too and the next one to get it will be my dad – it’s a panic alarm that I know will always be answered by a friendly and professional service. So there you go. Choose monitored CCTV if you want to keep your home or business truly safe, and choose the right supplier to get an added level of protection and reassurance.